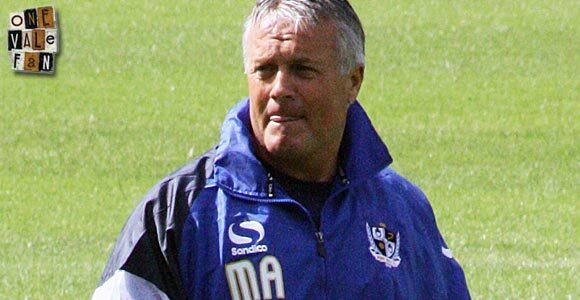 Read our comprehensive profile of Port Vale managers including a biography, statistics and a photograph (when available). Our page also includes caretaker managers and the profiles date from 1896 until the present day. Caretaker spells are only included where the caretaker was not handed the job on a permanent basis. If the caretaker was subsequently handed the role (e.g. Rob Page) then that caretaker spell has been rolled into the stats and details of their permanent spell as manager. 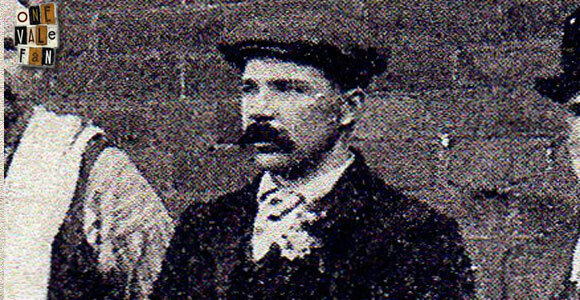 Gleaves was the club secretary (in effect, the manager) for nine years. He was described as a “capable” manager by a magazine of the time (the Golden Penny of 1898) and was at the helm as Vale were re-elected into the Football League in 1898. A former England International, Clare had three playing spells with the club and was appointed manager in 1905. His spell was interrupted by a spell when the club was dissolved and investor Sam Bennion took over as emergency manager. The club was reformed and Clare resumed as manager. However, another financial crisis meant the club could not afford his wages and he left in 1911. 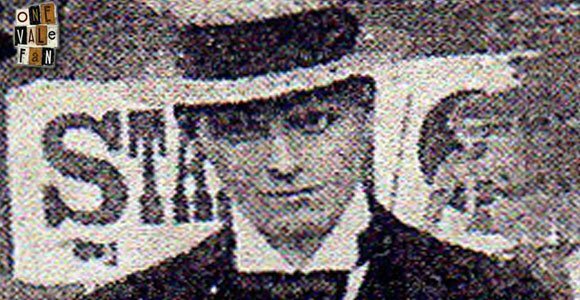 Bennion, who had represented the club as player, official and benefactor had invested in the club in 1908 when it faced a financial crisis. The club had no registered players or manager as it was reformed, so Bennion became “emergency” manager for a spell. Myatt was an investor in the club and served as director and vice chairman. He was appointed team manager in October 1913 but stepped down in April 1914 as WW1 loomed. Former England International Holford was appointed player-manager in 1914, but the club soon ceased playing operations due to the advent of World War One. 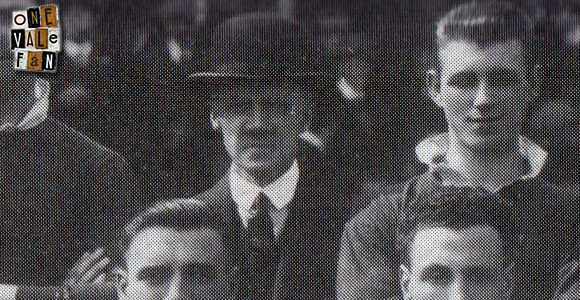 Holford remained in charge as Vale returned to the Football League in 191 and remained in charge until 1920 when he was replaced by Joe Schofield. Holford would continue to feature as a player until he retired in 1924. 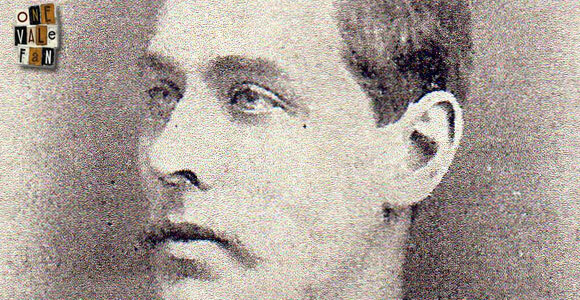 One of the club’s longest serving managers, Schofield’s reign was tragically cut short by his death in 1929. 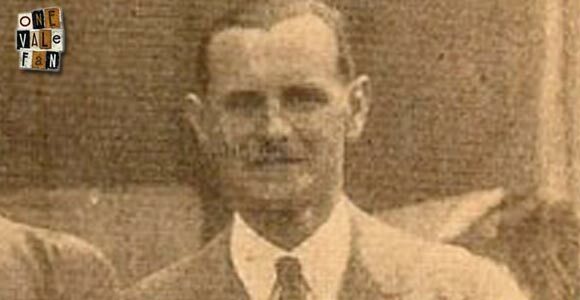 Schofield had managed neighbours Stoke City for four years before joining Port Vale, initially as secretary (manager) in 1920. His early years saw Vale ensconced in the lower reaches of Division Two but in 1925-26 “long-ball” tactics saw Vale finish a creditable eighth. The club was relegated in 1928-29 but Vale kept faith with Schofield. In 1929-30 Vale were top of the table when Schofield tragically passed away in September. Morgan took over the club following the tragic death of Joe Schofield. He lead the club to the Third Division North Title and a club record fifth place finish in the Second Division. After Vale finished just one place above the relegation zone at the end of the 1931-32 season, he was relieved of his post in the summer. A loyal club servant, Holford was appointed for a second time with the club in the Second Division. His reign included a club record 9-1 win over Chesterfield. 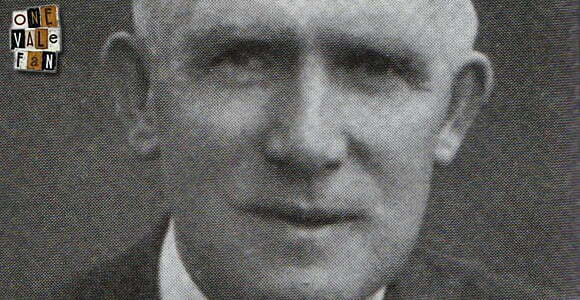 However, after a poor start to the 1935-36 season, he was sacked in September and moved to a role of chief scout. The former England International was appointed in 1936 and introduced more professional training routines to the club. After a slow start, the side embarked on a 13 game unbeaten spell in mis-season. But they were unable to maintain their form and after finishing in eleventh place at the end of the season, Cresswell stepped down. After his successful first spell, Morgan was reappointed in 1938 as secretary-manager. He started well with just one loss in his first nine games. However, he “stunned” the club when he departed in March to join Wrexham as their new manager. Managers in name only, Diffin and Pratt were both appointed “manager” during the latter period of WW2. However, as both were serving in the RAF they were effectively managers in name only and did not take charge of any competitive matches. 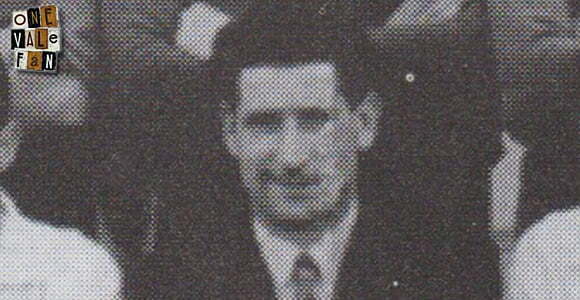 Former Coventry City player Frith was appointed Port Vale manager in August 1945. He brought in a number of players but after a poor start to the season, he resigned in October. He cited differences with the board claiming that they refused to back his suggestions for new players, interfered in team selection and failed to grant him a long-term contract. 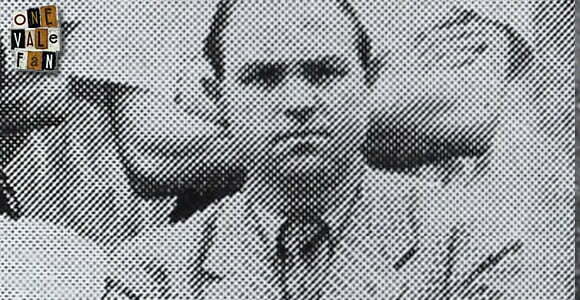 The Vale board denied the claims and replaced Frith with Gordon Hodgson in October 1946. A multi-talented sportsman, Hodgson had played cricket for Lancashire and played football for England. After WW2, Hodgson had retired from playing and moved into management. He was appointed Vale manager in 1946. 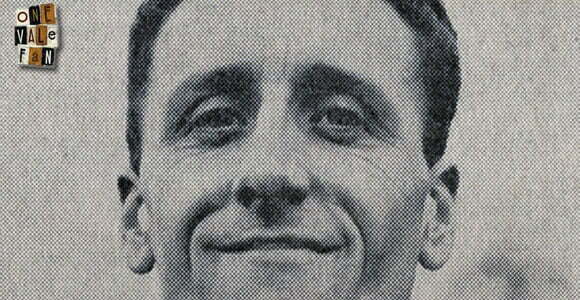 Hodgson made a decent transfer profit, selling the likes of Ronnie Allen and Bill McGarry for a combined £32,000. But the profits were swallowed up in the funding of the new Vale Park ground. 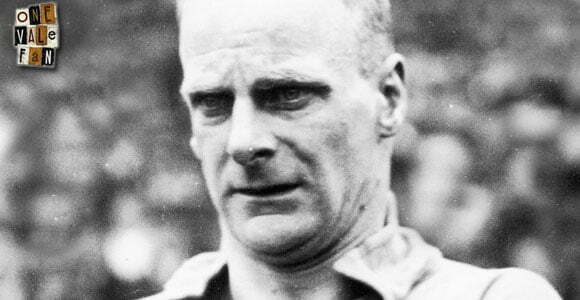 Hodgson was well-regarded by the Vale players but sadly he lost his battle against throat cancer in the summer of 1951. The former Welsh International had been recruited as a player coach but he was appointed manager after the sad death of predecessor Gordon Hodgson. Powell was known as a stern taskmaster, which made him unpopular with the players. His contract was terminated on the 22nd November with the side bottom of the league. 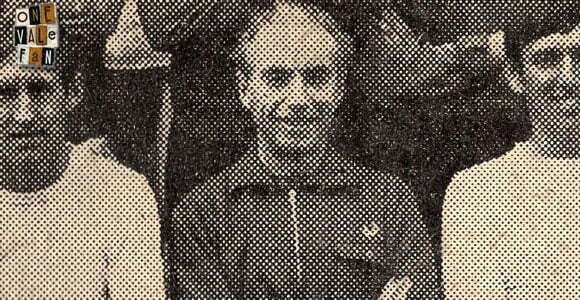 The loyal trainer, who had been at the club since 1946, was appointed caretaker on Powell’s departure. Fish won one game – guiding the club to a surprise 4-1 win over Aldershot. He was replaced by Freddie Steele who took charge on Christmas Day. Steele replaced the unpopular Ivor Powell, originally as player-manager. Steele guided the club to arguably their greatest period of success – the 1953-54 season, hailed as the Iron Curtain or Steele Curtain era – when the club shattered records winning promotion and reaching the FA Cup semi-final. The side was famed for its defensive prowess and they conceded just 26 league goals that season, just five at home where the club kept a record 30 clean sheets. There was a settled side of 19 players, most of whom were locally born. Steele was not as successful in Division Two and when his side struggled in 1957 as injuries piled up, Steele tendered his resignation. The Workington manager was appointed in 1957 and immediately tried to bring a more attacking style to the side. His most notable achievement was in 1959 as the Valiants finished as the inaugural champions of the newly formed Division Four. 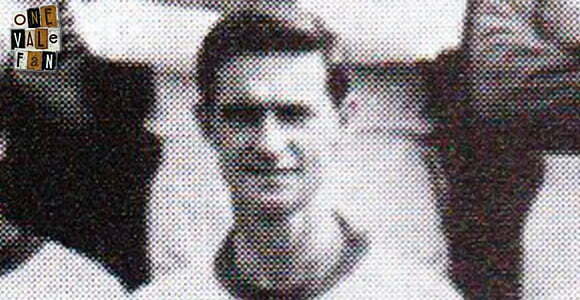 However, after disagreements with the board, he left the club in 1962. The legendary manager returned for a second spell with the club in 1962. His first season saw the side finish third, just outside of the promotion places. However, his second season saw the side finish in mid-table and when the team struggled in the third season, fans started to protest. 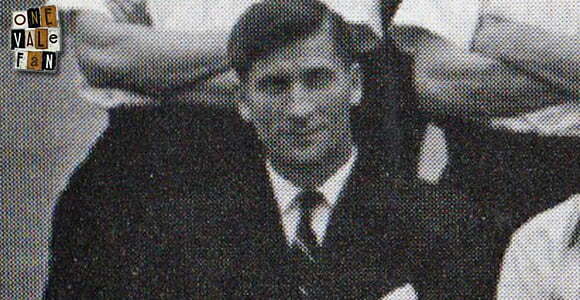 With the club bottom of the table, Steele left ‘by mutual consent’ in February 1965. 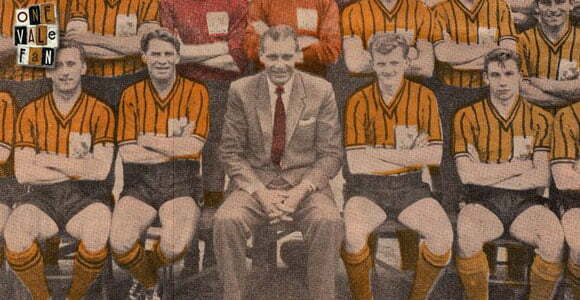 Following Steele’s departure, Mudie took over as player-manager with friend Stanley Matthews assisting as coach. There was a kit change to all-white on Matthews’ suggestion and Mudie targeted players from the North East. However, his transfer tactics did not pay off, the team struggled and he resigned in 1967. 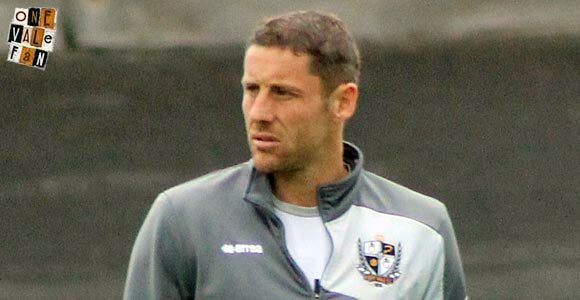 Lee’s first management role was at Vale. A modern manager who concentrated on coaching he guided the club to promotion in 1970. But in 1974, he announced that he had taken the club “as far as he could” and left to join Blackburn Rovers. The club legend and record appearance holder was appointed manager on the advice of predecessor Gordon Lee. At the time, the club were struggling financially and Sproson was forced to sell star midfielder Brian Horton for £30,000. He left under a cloud in when he was sacked in October 1977 following a poor run of results. He turned down a role as a youth coach and sadly, he never returned to the club he had served so magnificently. Harper had been signed as a player-coach in July and was made caretaker on Roy Sproson’s departure. Determined to asset himself, he allegedly demanded no smiling during training sessions. He was replaced by Bobby Smith in November 1977 and as Smith brought in his own staff, Harper was released in January 1978. Smith had just been sacked by Bury when he was appointed as the successor to Roy Sproson. The club’s lottery was proving successful and Smith engaged on a spending spree labelled “ludicrous” by local journalist Chris Harper. And so it proved as, despite the spending, the club were relegated to the fourth division. Smith subsequently agreed to move to Swindon Town in May 1978. 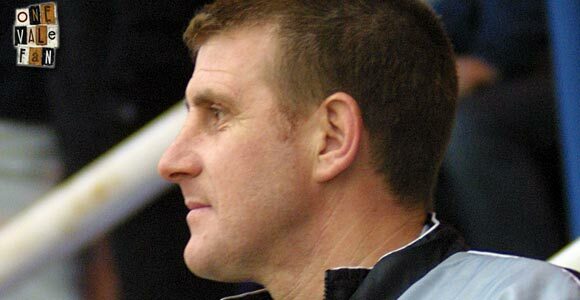 Butler was promoted from assistant manager when Bobby Smith left the club but his reign was not a success. 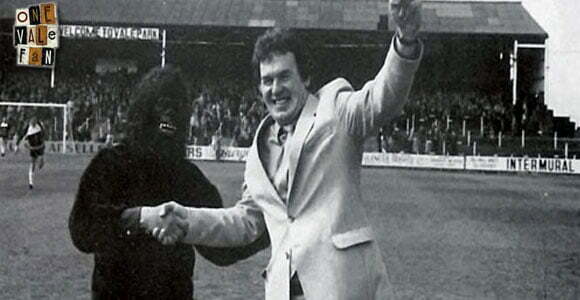 Despite a number of big money signings his team failed to impress and he was sacked in 1979. 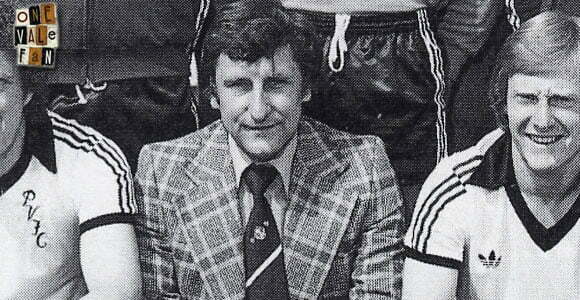 The charismatic McGrath brought stability to the club after the managerial merry-go-round of the late 1970s. His crowned achievement was winning promotion in 1983 with a side featuring Bob Newton, Steve Fox and Geoff Hunter. 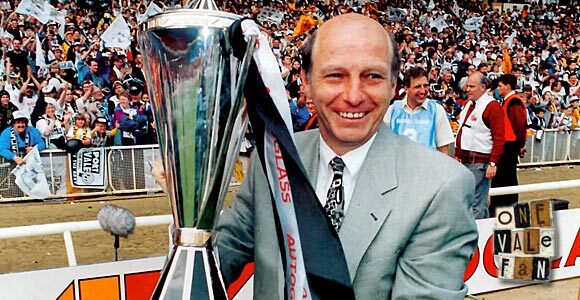 But the side struggled markedly in the new division and he was dismissed and replaced by assistant John Rudge. 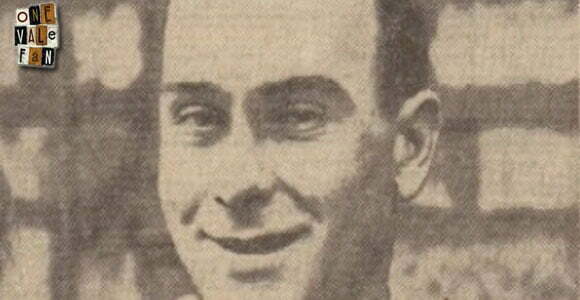 The longest serving manager in the club’s history, Rudge’s reign brought around unprecedented changes and honours to the club. During his long reign, Rudge proved adept at selling players on for profit, producing cup giantkillings and he earned three promotions. 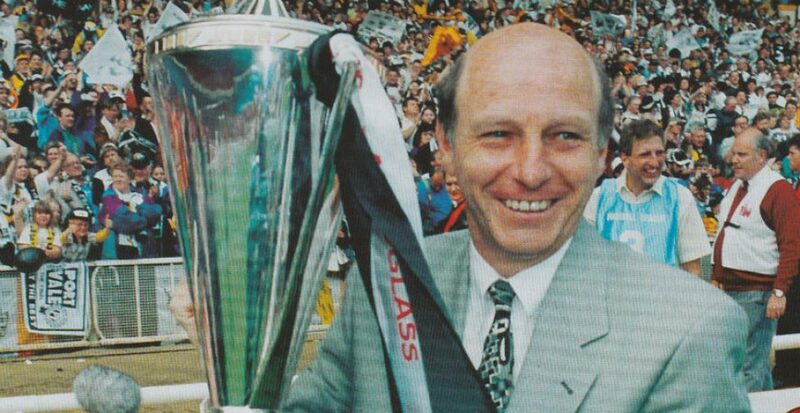 In addition to those achievements, Rudge took the club to Wembley stadiun on three occasions – losing the Anglo-Italian Cup final and a play-off final against West Brom but winning the club’s first domestic trophy – the Autoglass Trophy – in 1993. 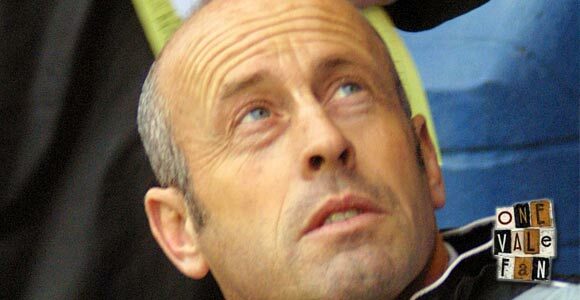 In 1999, following a poor run of results, Rudge was controversially sacked. Many fans protested, having a “flat cap” march in support of Rudge and holding a celebratory dinner with the former manager. Horton had one of the more difficult jobs in football when he replaced Rudge as manager. The former Vale player managed to prevent relegation albeit at considerable cost (spending some £600,000 on transfer deadline day) but the club were relegated the following season. However, Horton did have significant success as he earned only the club’s second domestic trophy – the 2001 LDV Vans Trophy. However, following the departure of Chairman Bill Bell he did not see eye-to-eye with new board Valiant 2001 and he left by “mutual consent” in 2004. 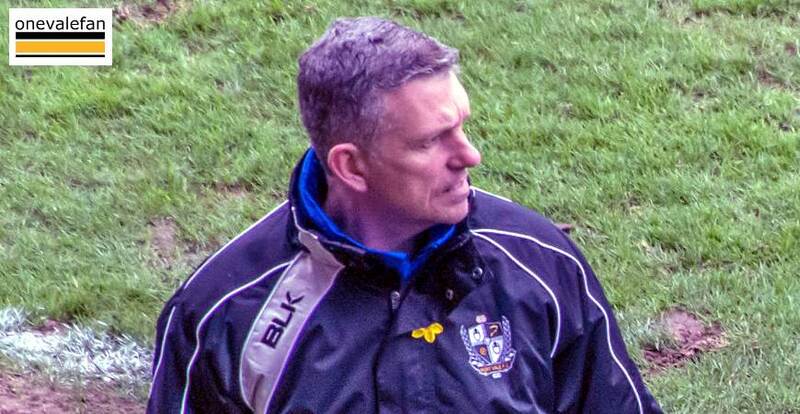 Coach and former Vale player Foyle was subsequently appointed as the successor to Brian Horton. Foyle, a former forward was adept at signing strikers and he signed both Leon Constantine and Akpo Sodje. However, after a disastrous start to the 2007-8 season he was sacked. But there was a four week delay in naming his replacement until eventually Lee Sinnott was appointed in November. 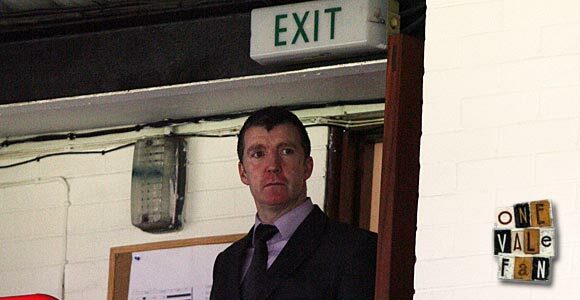 Assistant manager Dean Glover took over as caretaker as the club took its time finding a replacement for Foyle. 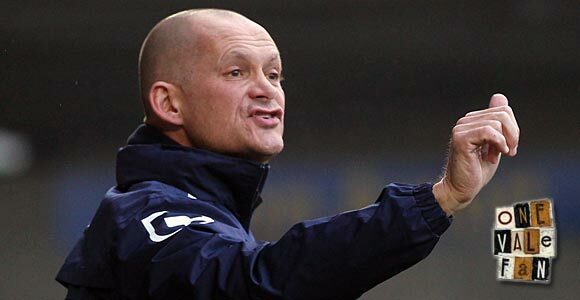 When the club opted for Lee Sinnott, Glover considering leaving before accepting a position as Sinnott’s assistant. 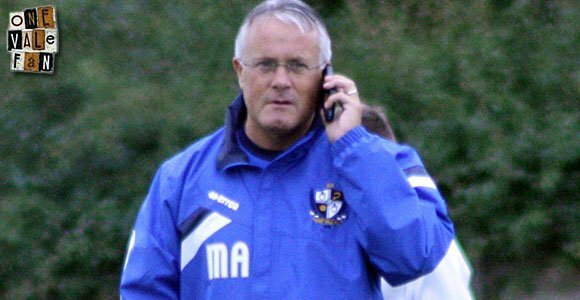 The Farsley Celtic manager was appointed after a protracted chase in November 2007. He will be best remembered for the FA Cup defeat to Chasetown and more positively signing the likes of Anthony Griffith, John McCombe and Louis Dodds. He was controversially sacked following a board telephone vote. The promotion of coach Glover was seen as a “cheap” option by fans and so it proved as his short managerial reign turned out to be highly unpopular with fans. Poor performances, apparent player favoritism and Glover’s lack of connection to fans had resulted in a slump in season ticket sales. Unusually, Glover’s departure was announced one match before the end of the season and Glover at least had the consolation of seeing son Danny score against Barnet before he left. Adams’ appointment was unusual as it came following an interview with the club’s then lead sponsors Harlequin Properties. But Adams quickly installed a new work ethic and fitness regime that saw a revival on the pitch. It all came to an abrupt halt in December 2010 when Adams left the club to join boyhood idols Sheffield United. Gannon’s 75 day reign was the shortest and most controversial in the club’s history. The outspoken Gannon fell out with both coaching staff and players. A high turnover of players in and out of the club only contributed to a chaotic reign. It culminated in the infamous “busgate” confrontation with coach Geoff Horsfield. After protesting fans forced Gannon to seek shelter in Accrington’s main stand following another defeat, the end was nigh. He was sacked shortly afterwards. 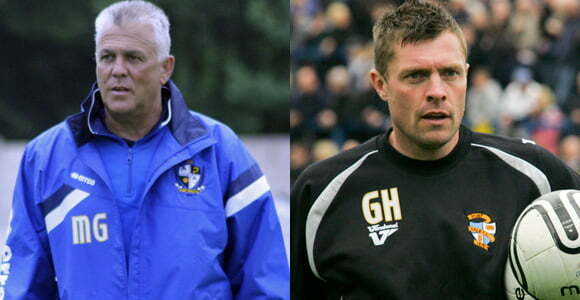 The experienced coaching duo took over until the end of the season after Gannon’s departure. They were unable to address Vale’s poor form but the highlight of their reign was undoubtedly a 7-2 win over Morecambe, the final home game of the season. Adams returned for a second spell in charge of the club after being sacked by Sheff Utd. He signed a three-year deal but his first season ended in administration. Despite that, some acute summer signings and superb man-management saw the club thrive in adversity and win promotion to League One. He then guided the side to ninth place in League One in 2013-2014 but left the club in September 2014 after a run of six straight defeats. The former Welsh International was temporarily promoted from the assistant manager’s role following Adams’ departure. Page already had some experience of managing the club as he had taken temporary control the previous season while Adams undertook a knee operation. Following a 3-0 home win over Leyton Orient, the role was made permanent on the 29th October 2014. However, he left in May 2016 to take up a position with Northampton Town. Reportedly a recommendation to Vale from friend Jose Mourinho, the Portuguese former Leeds and Sheff Utd player became the club’s first foreign manager on the 20th June 2016. He signed a three-year deal with the Valiants. Ribeiro brought in a host of new players and early results were good. However, Vale’s form collapsed and after eleven games without a win, the manager resigned on Boxing Day following a home defeat by Walsall. 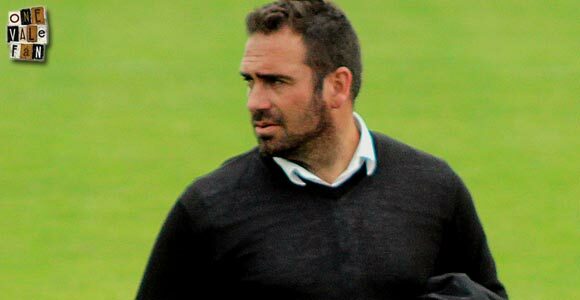 Ribeiro’s assistant Michael Brown was appointed caretaker boss in December following Bruno Ribeiro’s resignation. He won his first game – a 1-0 home win over Chesterfield. However, his spell as caretaker ended with the club being relegated on the final day of the season. Despite this, Brown was appointed on a permanent basis in May 2017. However, a terrible start to his first full season say the club bottom of the league and Brown departed by mutual consent in September 2017. Brown’s assistants took over as joint caretakers after his departure. Their first game ended in a 1-1 draw with Yeovil and they obtained a single win – a 1-0 checkatrade trophy win over Newcastle United in their last game in charge. 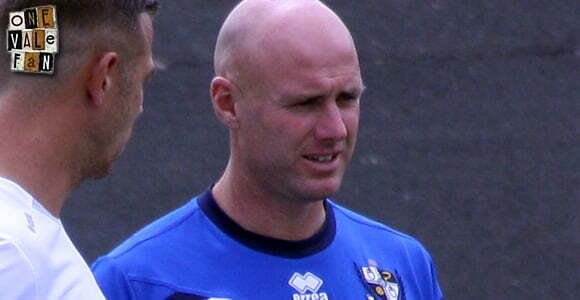 In October 2017 the club announced the appointment of former player Neil Aspin as the club’s new manager with legendary former manager John Rudge rejoining in an advisory role. Aspin guided the club to safety in his first season but a poor run of form, especially at home, saw him resign on the 30th January 2019. 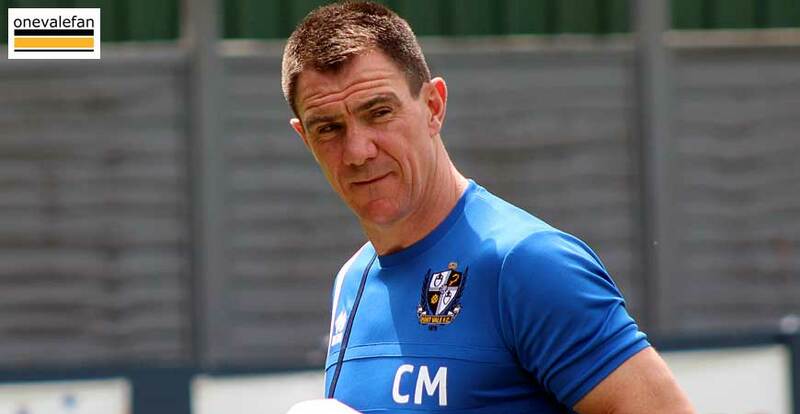 Port Vale appointed former Macclesfield Town manager John Askey as successor to Neil Aspin, Askey, the son of Vale legend Colin Askey was a former Vale youth team player.